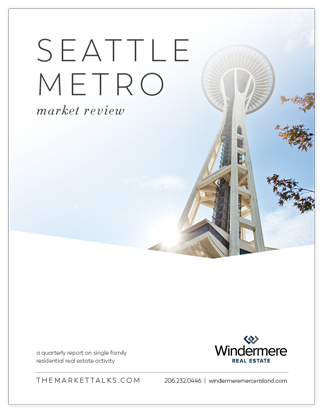 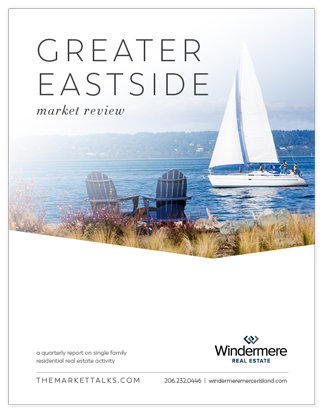 Click to view quarterly market reports for Mercer Island, Seattle and The Eastside. 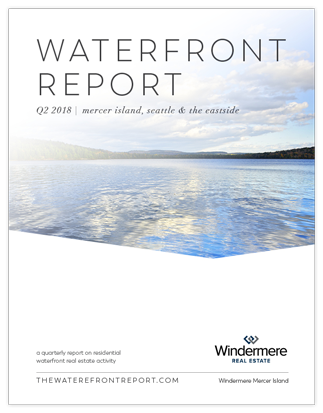 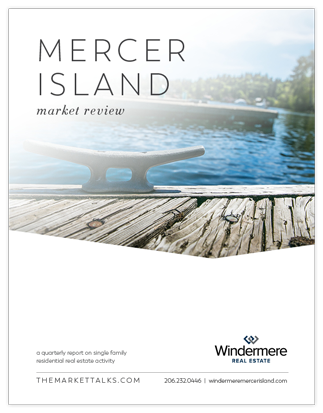 Click to view the quarterly waterfront report for Mercer Island, Seattle and the Greater Eastside. 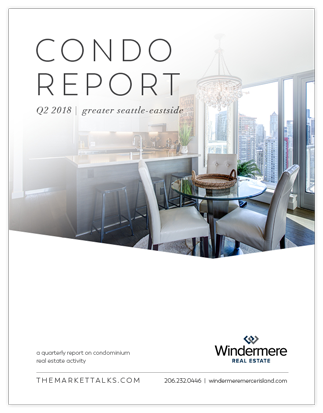 Click to view the quarterly condo report for Mercer Island, Seattle and the Greater Eastside.